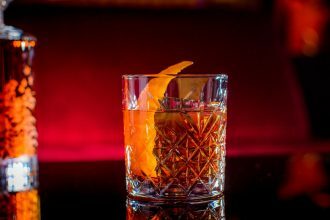 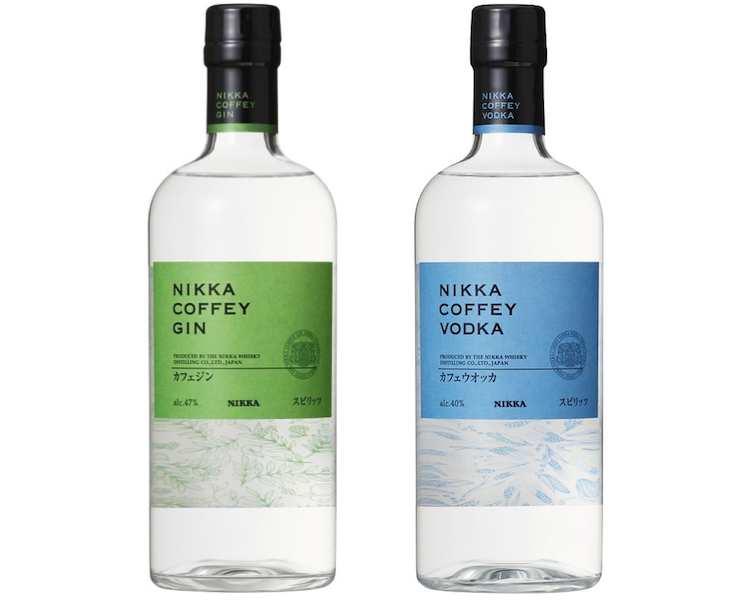 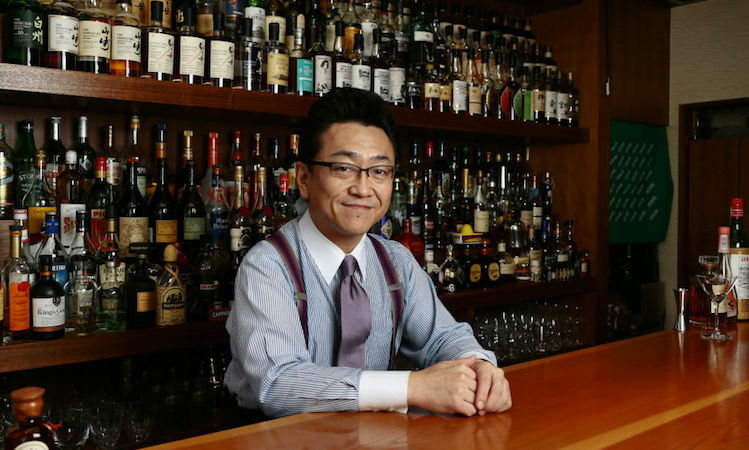 Japanese whisky is one of the finest liquids one can sip, but let’s not neglect its place in cocktails. 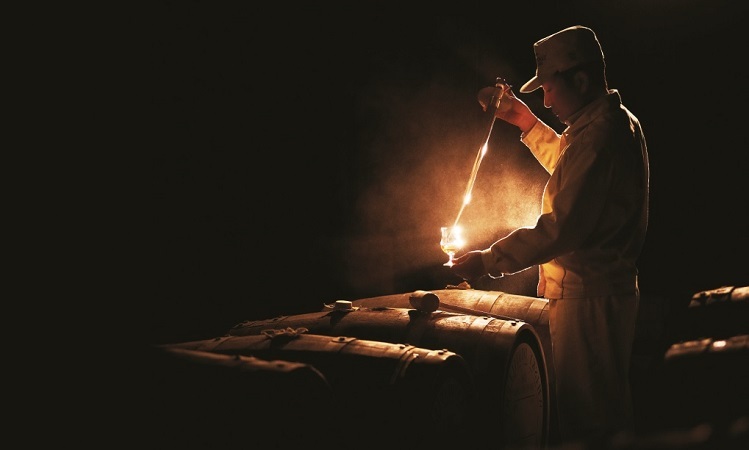 The fascinating story of a spirit that now rivals the best whiskies in the world. 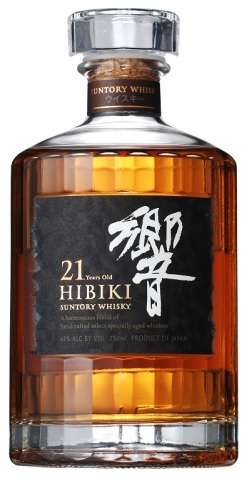 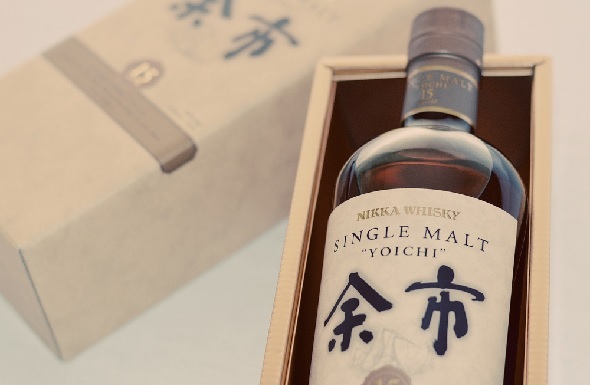 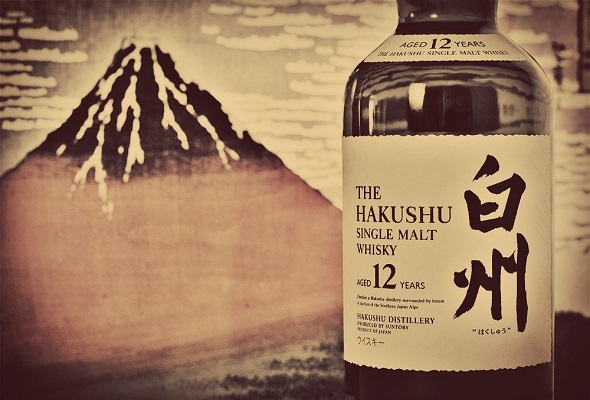 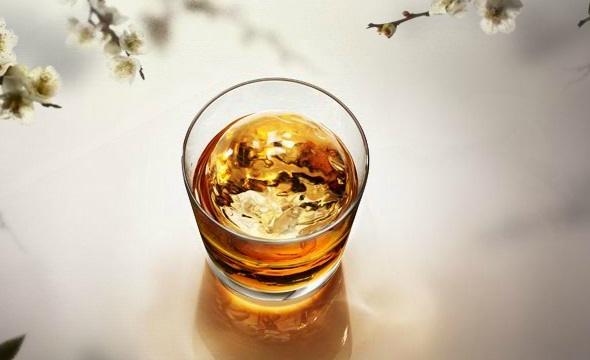 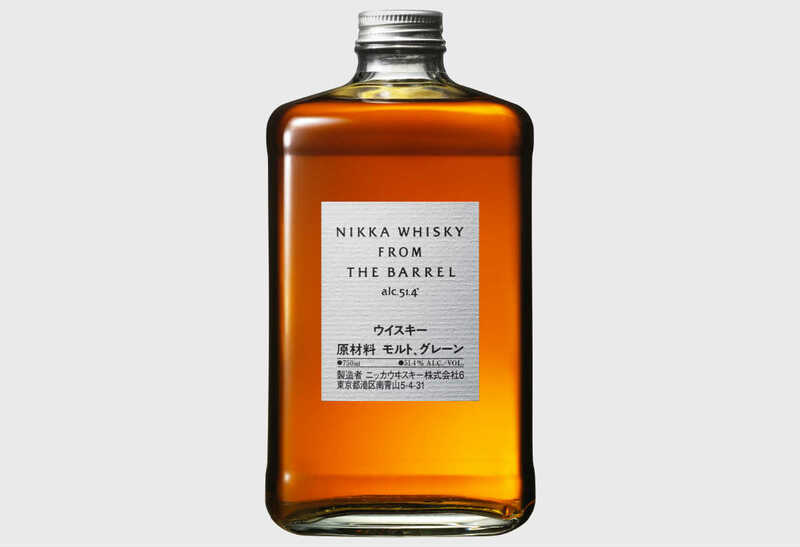 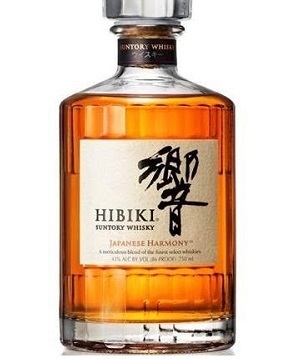 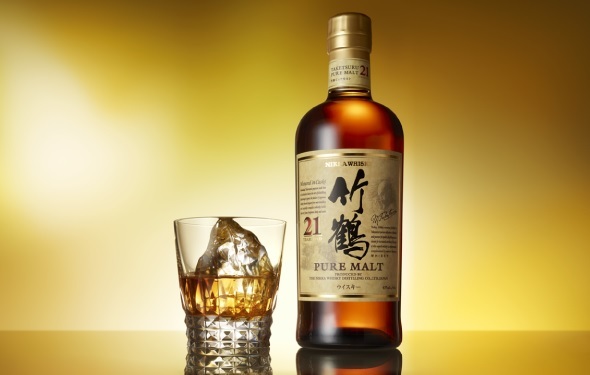 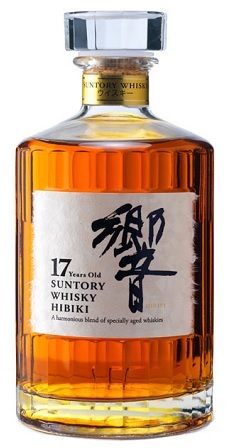 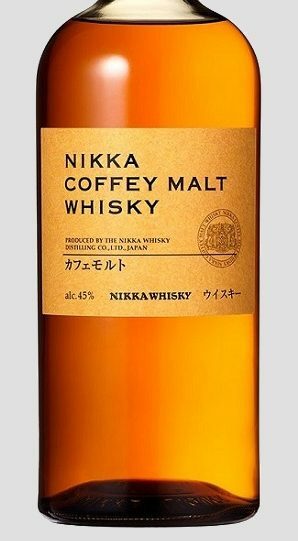 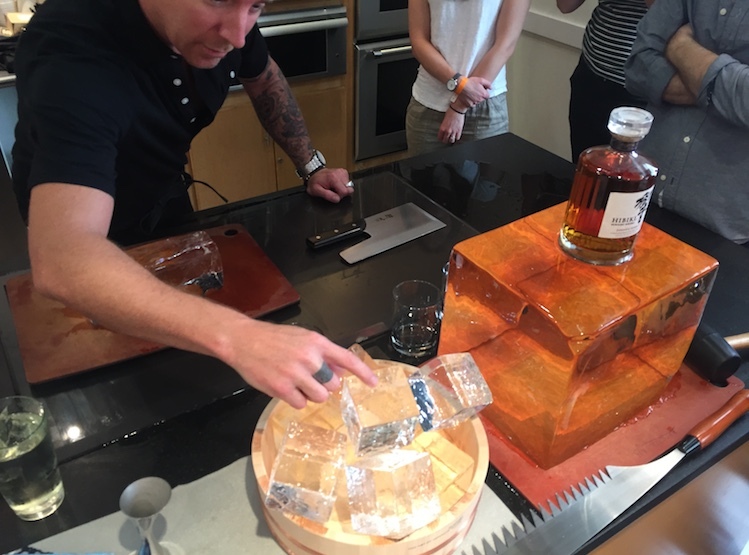 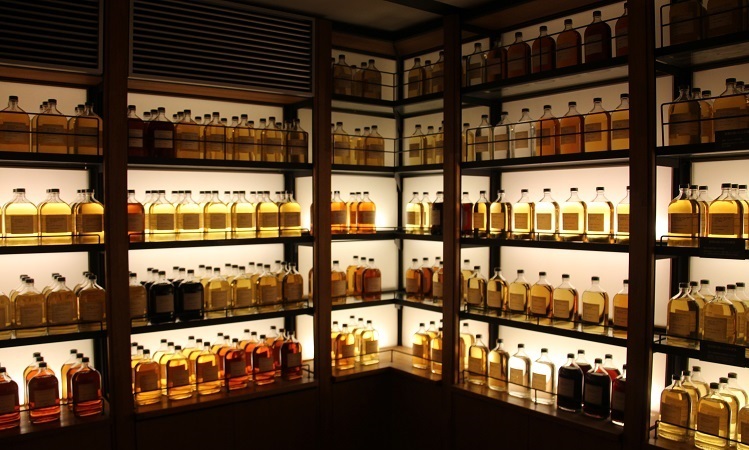 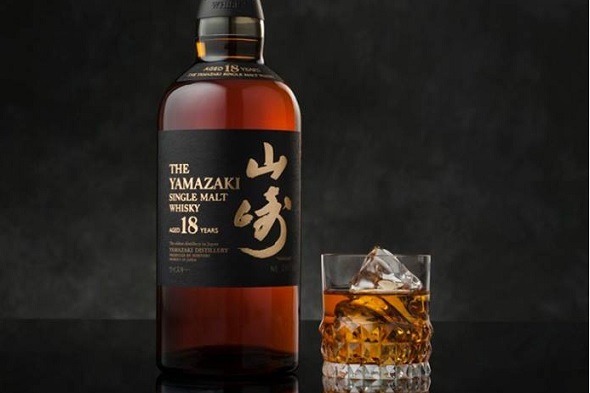 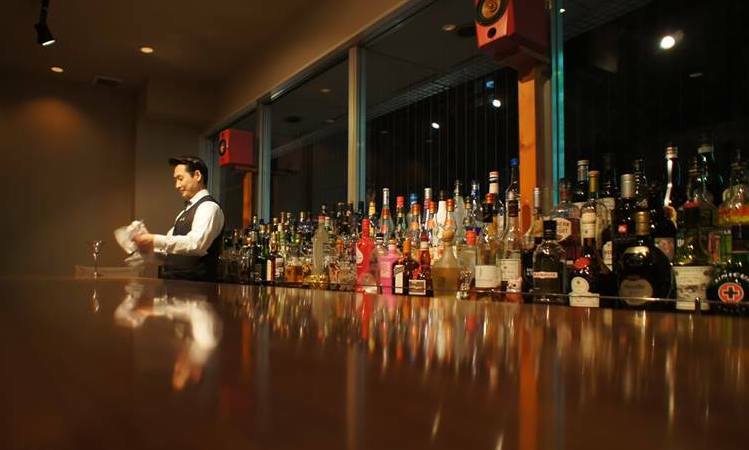 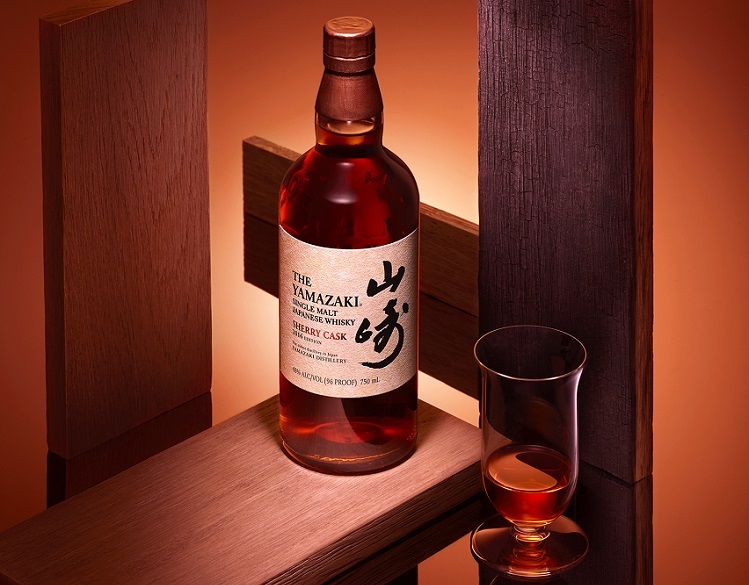 We’ve been entangled in a pretty serious love affair with Japanese whisky for many years. 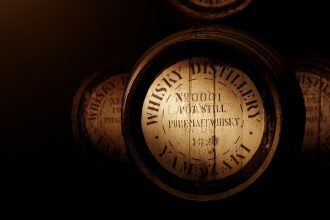 And just when things start to look stagnant, and we consider moving on in search of some other exciting elixir, we’re met with something new….